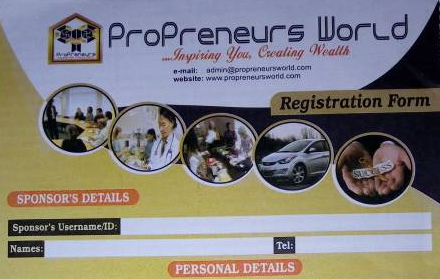 Propreneurs Limited is a human capacity and entrepreneurship development company fully registered with the corporate affairs commission of the Federal Republic of Nigeria withRC NO: 1465101. Her vision is to raise healthy, successful and professional entrepreneurs and inspiring them to become more. 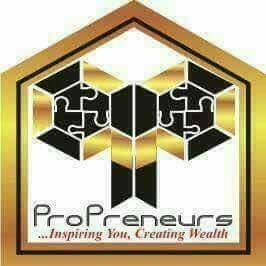 At Propreneurs, we offer quality healthcare delivery services and professional entrepreneurship development programmes designed to inspire and equip our affiliate members to become Professional Entrepreneurs. It is our belief that people don’t buy products and services. They buy Satisfaction; they buy Relationship, experience and values. At Propreneurs Limited, we have all these to our credit. Developing entrepreneurs, inspiring people and empowering them to become more are our passion. We are dedicated to teaching our affiliates the A to Z of entrepreneurship. 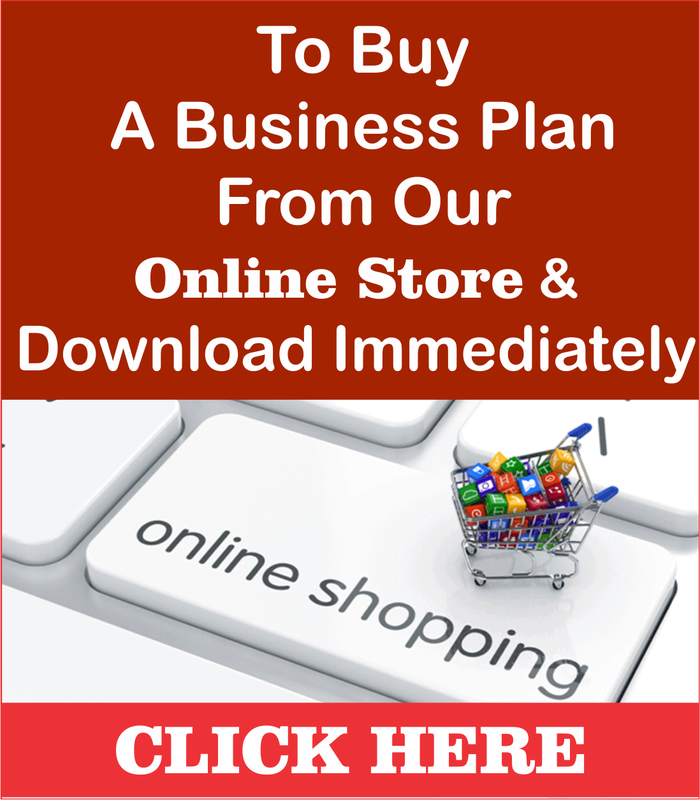 In practical terms, we show you how to generate business ideas, how to start and grow your business, how to raise funds for business expansion, how to sustain it and become successful. We will hold you by the hands and lead you through the journey of entrepreneurship in a very exciting manner that guarantees unlimited success. This is a kind of gift bonus which is given as a Voucher that can be redeemed in either Shoprite, LG or Slot. This bonus is always paid to affiliate members upon the completion of a particular Matrix Stage. Members can also choose to have their money credited to their back office should they choose not to use the Voucher. Matching Bonus is like a level bonus, there the system pairs two members under you for you to get paid. Matching Bonus is paid instanta as long as there is a match of one member to your Left and another to the Right of your Matrix in any given stage. The first on the left leg is watched with the first one on the right leg, same with the second on both side and so on until earnings are paid on all. Matching Bonuses are paid based on pairing, from level 1 to level 3 of every stage. As an Entrepreneurship and Human Capacity Development Organization, Propreneur train you on different Vocational Courses and Teaches you on how to generate ideas and when you do, she will help you fund that. Business Project of yours with $17,000 which is paid to you in Stage 4(Elite Professional). This is one powerful payout Plan employed to give Affiliate a sense of of security, looking forward to monthly earnings is one thing that makes us unique, powerful and it makes a great difference. This bonus is created for sustainability with long-term in mind. That is the kind of feelings you get as you earn from our two wonderful Monthly Bonuses. Don’t miss out on this. Join us and enjoy your Monthly Residual Earnings. Most Networkers labour and toil all through only to be waiting for someone to join you in your Matrix for you to earn and sometime you will have to wait for 1, 2 or 3 months but here, we have design two Monthly Bonus that rewards you for Team Building, Number 1 is Team Performance Bonus called Unilevel Monthly Merit Bonus you earn $200 from all your 1st generation affiliate member and $100 from your 2nd generation deep down to infinity generation. This is done by pairing a 2×2 from left to another 2×2 to your right to make a match, you could earn $15,000 in a given month. 5 Direct on 1st Generation =200×5=$1,000. 25 Members in 2nd Generation =100×25=$2,500. 125 Members in 3rd Generation =$100×125=$12,500. At 3rd level, you are already earning $15,500, remember Unilevel Merit Bonus pays you to Infinity level, you could earn over $50,000 in a given month. Monthly Infinity Bonus is a reward for developing leaders, you earn as they join you to higher stage. You earn when the system matches two Affiliate Partners (One to the Right of your Matrix and another one to the left). It works like Matching Bonus, the difference is that Infinity Bonus is paid Monthly and the qualification for payment starts from Elite Professional. $500 for every pair produced under you in Elite Professional(1 to left+ 1 to right). $1,000 for every pair of leaders produced in your Tycoon Matrix(1 left+1 right). $1,500 for every pair of leaders produced in your Executive Tycoon Matrix(1 left+1 right). Depending on your current stage. This monthly Bonus is paid over and above your normal Matrix Bonus. Trainee is the first stage of Propreneur Business Plan. 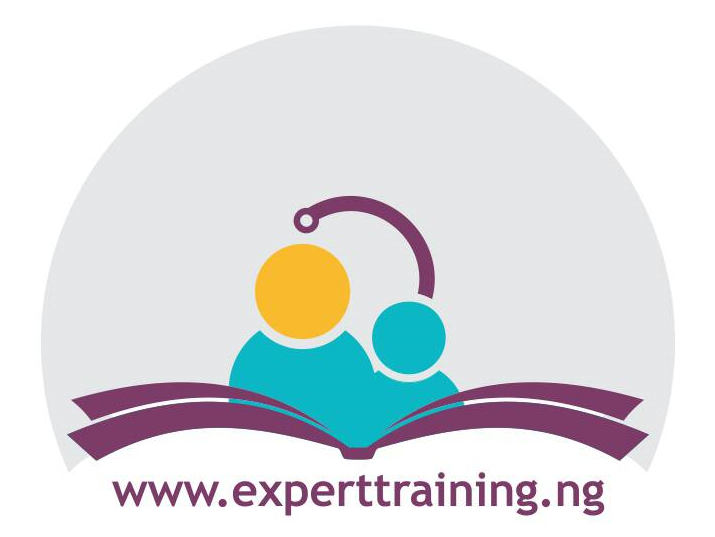 As a Trainee, you earn as you download Her Entrepreneurship Training Materials for your learning. At this stage you will earn at least $350. Here, Matching Bonus is paid from level 1 to level 3 of your Matrix plus other Incentives. 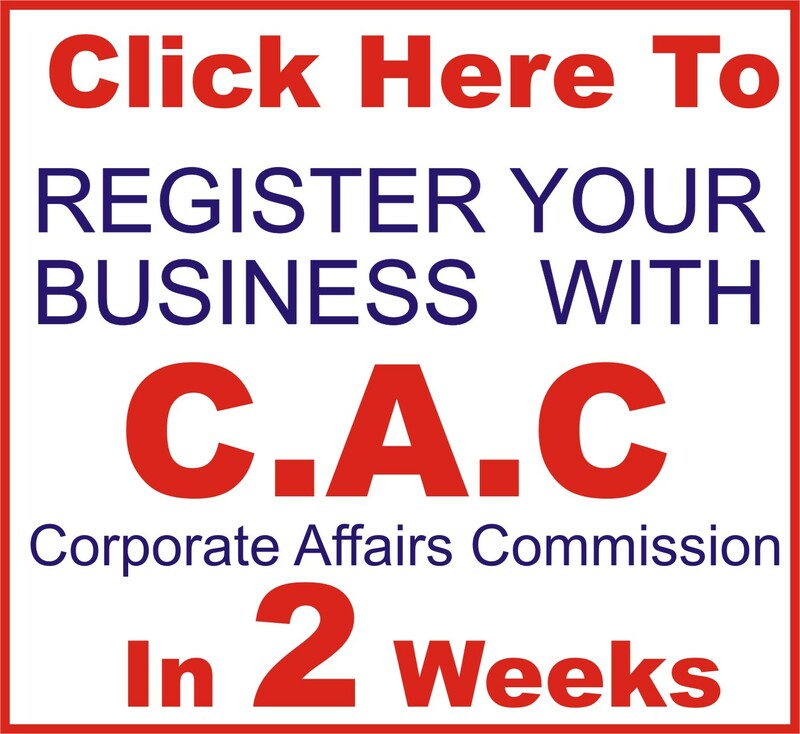 Every member must start from here with a one-time Registration fee of $40/N12,00. You must sponsor your 2 people. One person on each of your left and right sides. Referral Bonus is $10 each person you sponsor. STAGE 2 SENIOR TRAINEE $1,300. Once you complete your stage 1, the system automatically placed you on the top of Stage 2 Senior Trainee’s Matrix. Matching Bonuses are paid based on paring $50 @level 1&2,$85 @ level 3 per match. Stage 3 is a 2×3 follow your leader Matrix. All your Senior Trainees in your team comes into your Professional Matrix in a progressive manner. As a Professional Entrepreneur, you’re now your own Boss, with money to start your own business, money for luxury trip abroad and a business car of your own. As a business Tycoon, you earn a mouthwatering sum regularly. Stage 5 is the place where you gain Financial Freedom with big bonuses. Big Incentives, Luxury Vacation, Merit, Infinity coupled with great lifestyle. Tycoon members are not just Bosses to many people, but are also inspired to help others to create wealth. Elite Professional is called Business Leader’s stage. Here, Monthly Bonuses like Merit, Infinity are accrued to you as you work. 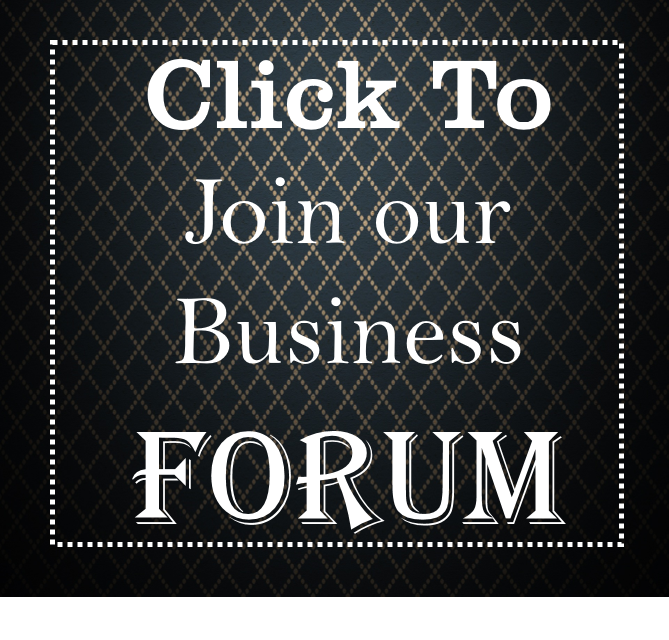 As you grow other Professional Members are coming to join you here and more money is made instantly. You are now member of a Big League of Top performers called Elite Professional earning Monthly Merit Bonus and Monthly Infinity Bonus. Plus Monthly Merit Bonus which is paid over and above the total. Congratulations you are now an executive business Tycoon, a celebrity, a superstar with wealth of experience, ideas and money to execute them. Though it’s the last stage but obviously not the last of your earnings. Earnings continue as this Matrix is unlimited, it revolves to Infinity. At this point, you can retire rich (that is if you choose to) with Residual Income flowing into your Bank Account. Becoming an Executive Tycoon is the dream of everyone with incredible reward. Plus Merit Bonus is paid Monthly over and above the total. To give you a Residual Income like never before. Propreneur brought to you an effortless Monthly Package called MERIT and INFINITY BONUSES. Merit Bonus is a reward for TEAM BUILDING and PERFORMANCE paid to you monthly for raising a formidable large team. This is designed on a Unilevel Payment plan for Elite Professionals to Executive Tycoon stage members. As a stage 4 member(Elite Professional), you earn 5% of Professional Bonus of all your Direct Referrals who are in Stage 3 and 2.5% from your very first generation to deep down to infinity. The deeper and wider you build, the bigger your Monthly Bonus. 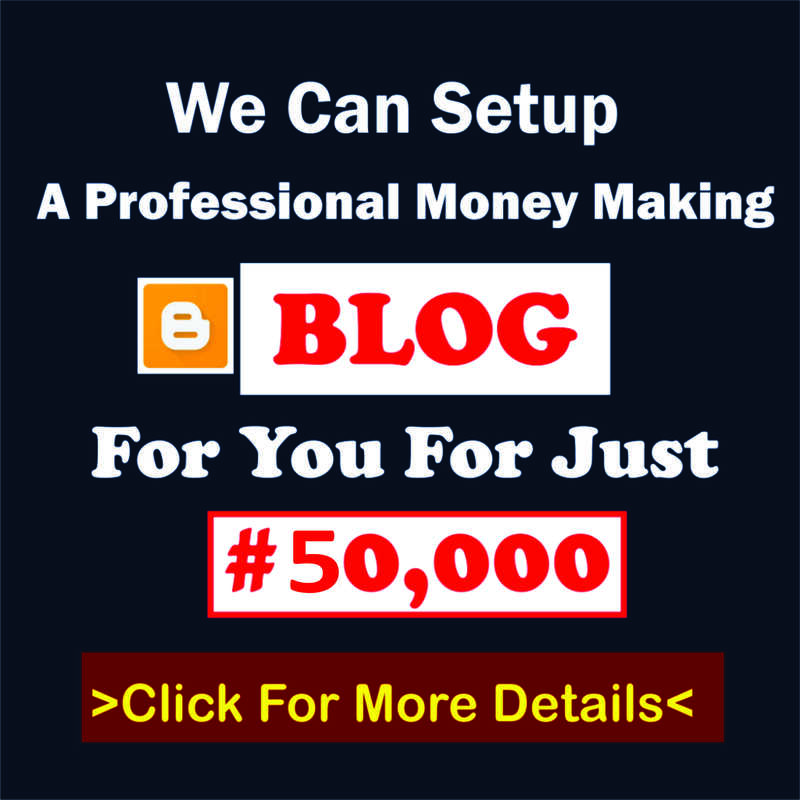 This bonus is made active immediately you step into Elite till you become an Executive Tycoon. $500, $1,000 and $1,500 per everything pair is paid Monthly to Elite Professional, Tycoon and Executive Tycoon respectively, provided at least a pair of follower is produced under you in your Elite Professional, Tycoon and Executive Tycoon Matrix that particular month. Produce at least a pair monthly to earn monthly, and you could earn $1,500, $3,000 and $4,500 respectively every month by producing 3 pairs monthly. This is Walloping And Extremely Large. You enjoy these medical services free of charge as a member of Propreneur. Stand up and do something better for ur incoming generation. To Join my Fastest Growing team. 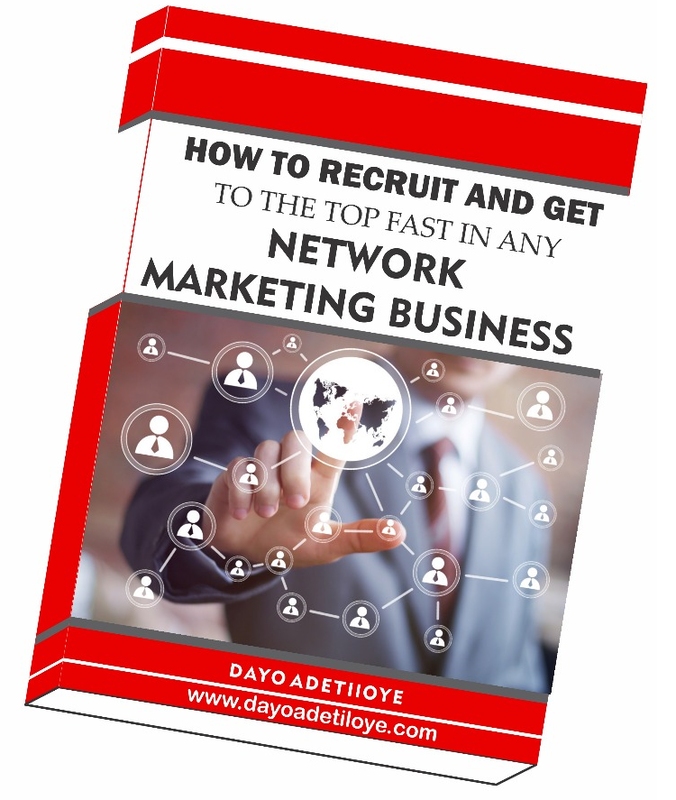 Pingback: What is Propreneurs World Network Marketing in Nigeria?